Anti-tobacco advocates are pushing for Alberta's next government to tax e-cigarettes. 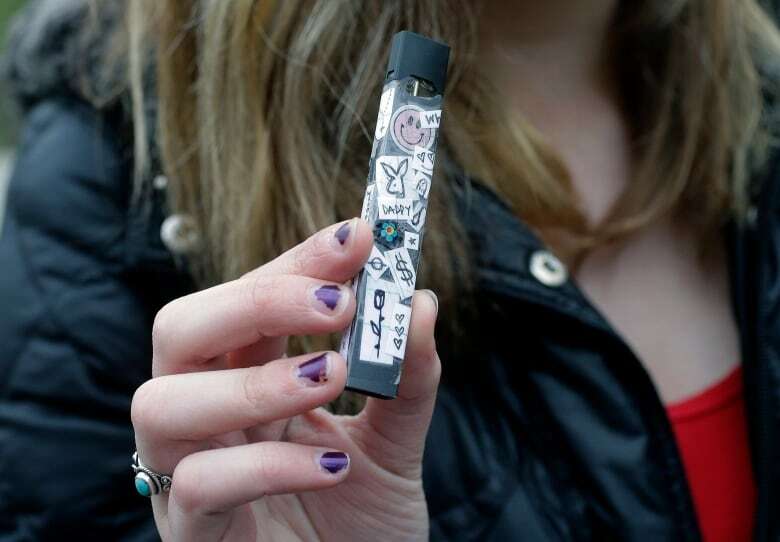 Anti-tobacco advocates are pushing for the next provincial government to tax e-cigarettes and introduce new legislation to curtail vaping among Alberta's youth. Currently, e-cigarettes are exempt from the Alberta tobacco tax. E-cigarettes are legal under federal legislation and adults can use vaping products containing nicotine. But in Alberta, more laws are needed to protect minors from vaping products, says Les Hagen, executive director of Action on Smoking and Health. Hagen says there has been an increase in smoking among young Albertans while the vaping industry continues to grow. "We're very concerned that the two are linked and that the high rates of vaping that we're now seeing among youth is translating into higher rates of smoking," he said. Hagen suggests a tax on vaping products, potentially one similar to Alberta's tax on tobacco products, could help decrease the number of young people who vape. "Tobacco taxes are one of the most effective means of reducing and preventing tobacco use, particularly among kids, because kids have a limited amount of disposable income. "If there is an argument to be made for a tax on vaping products, I think you would start with the high nicotine products first, particularly those that are aimed at young people." 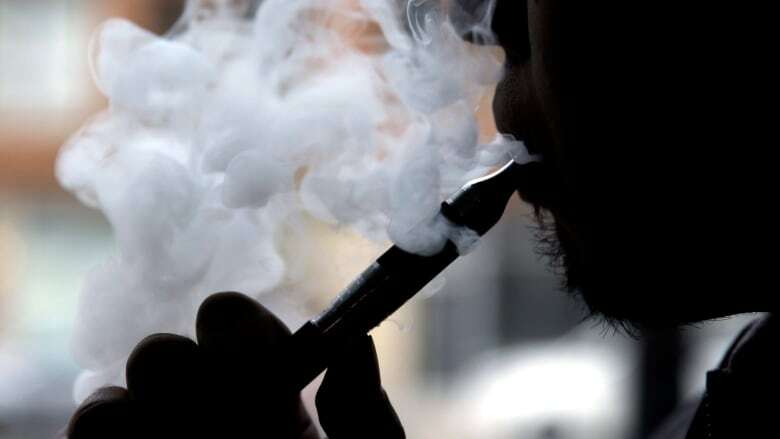 A tax similar to one on tobacco could decrease the number of youth vaping, said Jeff Gaulin, director of external affairs with tobacco manufacturer Rothmans, Benson & Hedges. "There is a time and place for this type of conversation," Gaulin said. "Maybe it's not during the election but certainly whatever party that forms the next government, we do think there's a responsible approach to take here, to have common-sense rules to protect youth and to do what's right for adult smokers." Could the next government introduce a tax on vaping products? Here's what the three major parties had to say. The UCP does not have a plan to introduce a tax on vaping. The party added that it would "rely on the advice of health care professionals and the Chief Medical Officer to address issues of addiction, including under-age use of nicotine products." Alberta Party Leader Stephen Mandel says his party would introduce a tax on vaping products if elected. "I think anything that could be dangerous to children or anybody needs to be properly identified and it needs to be properly dealt with. If you don't tax something, you're sending a tacit approval for it. So I think it should be taxed," Mandel said. When asked, the NDP did not comment on a tax on vaping products. The NDP said in an emailed statement that the provincial government is reviewing federal legislation "and identifying gaps that may require provincial laws to protect children and ensure vaping products are available, in a safe way, for adults in Alberta." The statement also said the provincial Tobacco and Smoking Reduction Act requires that a review be started by November of this year, allowing the government "to consider options to further prevent and reduce the harms of tobacco, tobacco-like products and vaping products." Health Canada is currently looking at ways to introduce new measures to curb the increase in vaping by young people. Albertans will vote in the next provincial government on April 16.